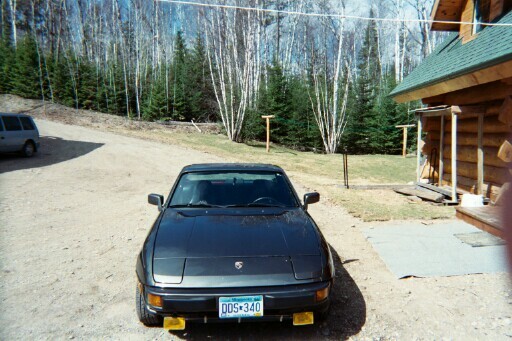 Welcome to Jrod's Porsche 924 page. 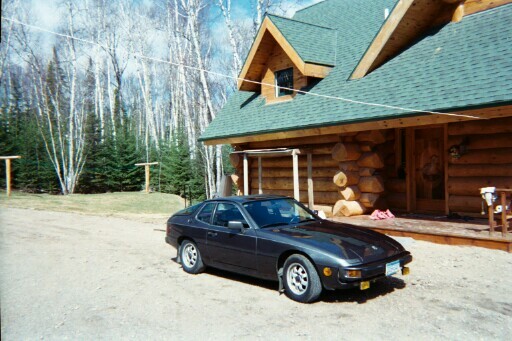 In late November 2001 I became the owner of my 78' Porsche 924. After searching long and hard on ebay, i finally found this beautiful car located in Bloomington. The car is very clean with no rust, and only 69,ooo miles. Many features on her include a removable roof, power mirrors, and rare green & white-checkered interior. Also included were the aluminum 8 spoke rims. Since I obtain the car I have done a great deal of modifications to it. Including adding fog lights to the front, and a neon glow lit under the car, with black lights. Since music is also very important to sports car, Iv outfitted her with a decent system. · 4x6 opitmus’s in the rear Quarter panel. here are some pics of my 78' 924 N.A.